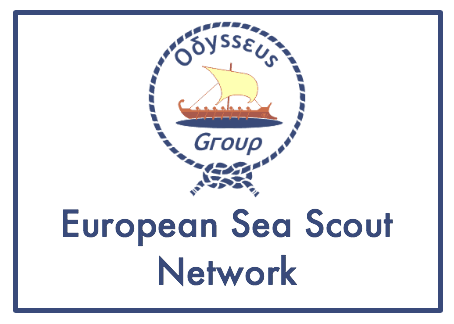 Do you want to create a training in partnership with at least one other European country? 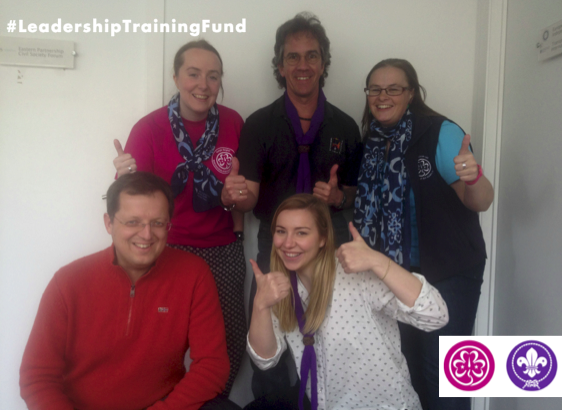 We, the Leadership Training Fund (LTF) team want to help youmake that possible. 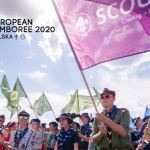 The Leadership Training Fund seeks to increase the quantity, quality and access to opportunities for adult leadership skills development in Guiding and Scout associations, through the exchange and development of good practice in Europe. 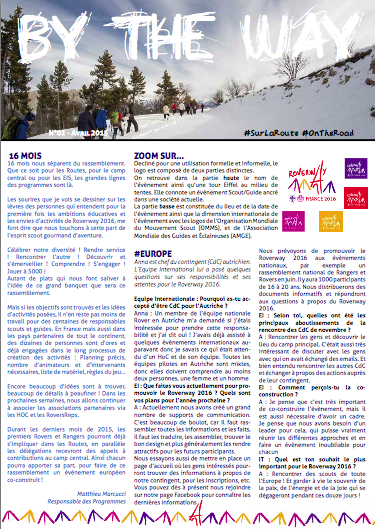 You can find more information about the Fund here on this website and in the questions & answers section. 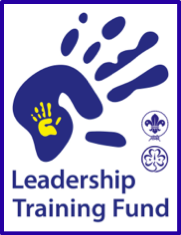 The LTF-Team is also available via leadership@europak-online.net to reply directly should you have question or want to share feedback or proposals. 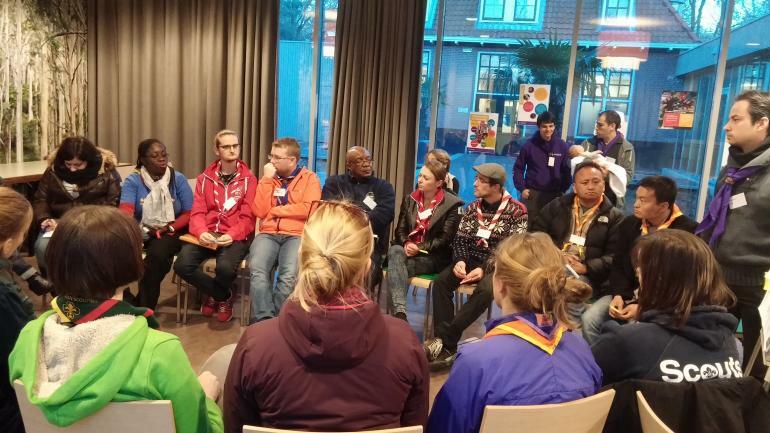 Only sixteen months left before the grand opening of Roverway 2016, the main event for the senior age sections of Guide and Scout Associations in the European Regions of WAGGGS and WOSM. 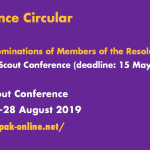 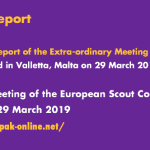 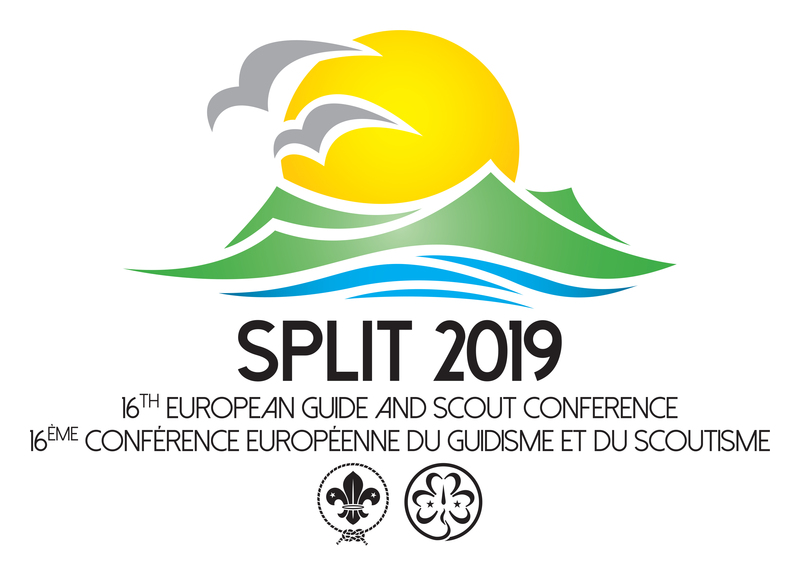 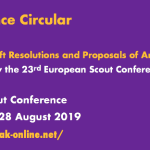 In order to assist member organisations in their forward planning the European Scout Region of WOSM and the Europe Region WAGGGS are pleased to provide an update on joint WAGGGS/WOSM events agreed to take place between April 2015 and June 2016. 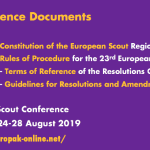 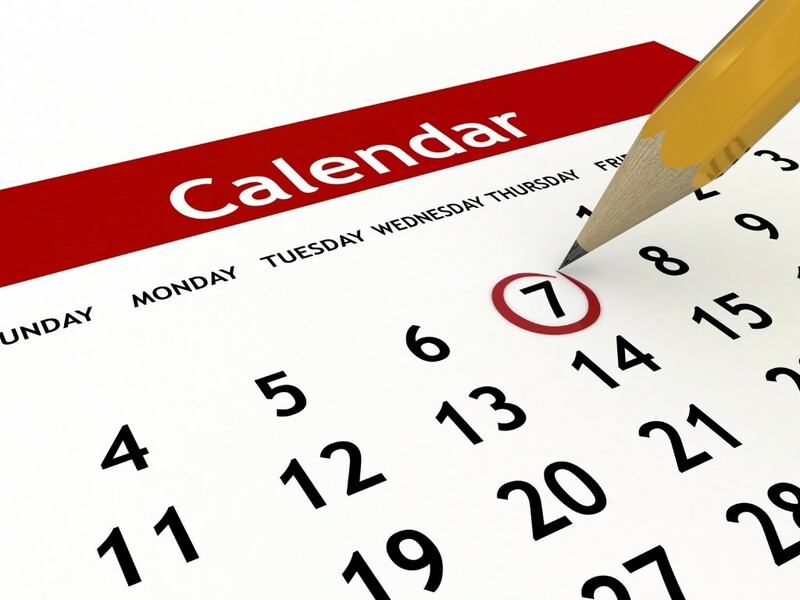 More information about each of the planned events will be made available in the events’ section of europak-online.net and through other communication channels of both regions as it becomes available.